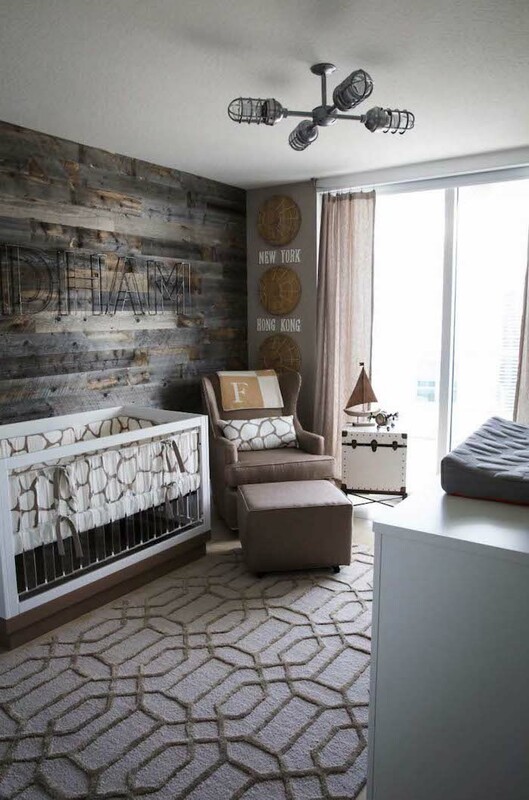 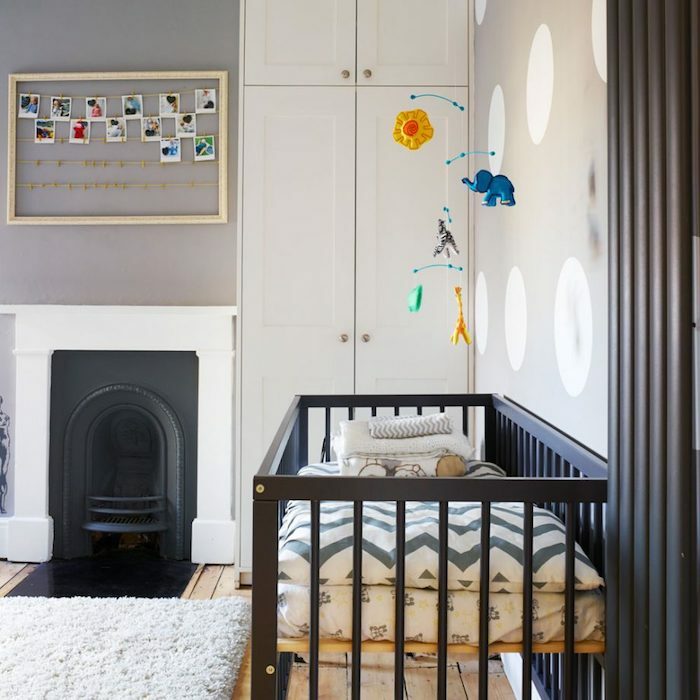 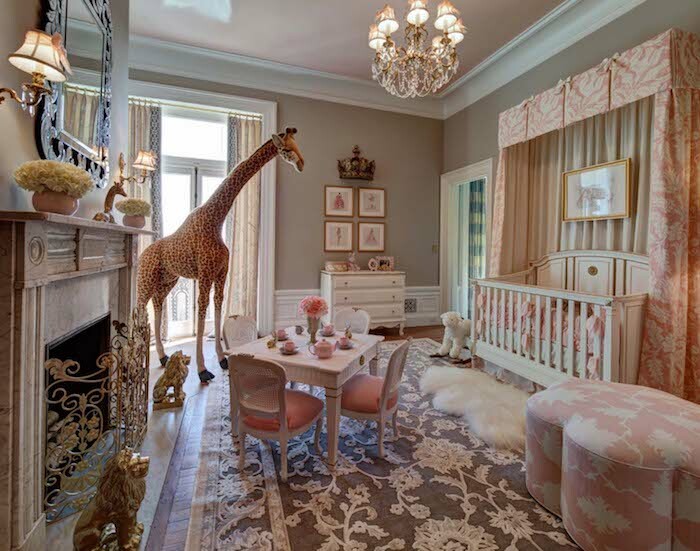 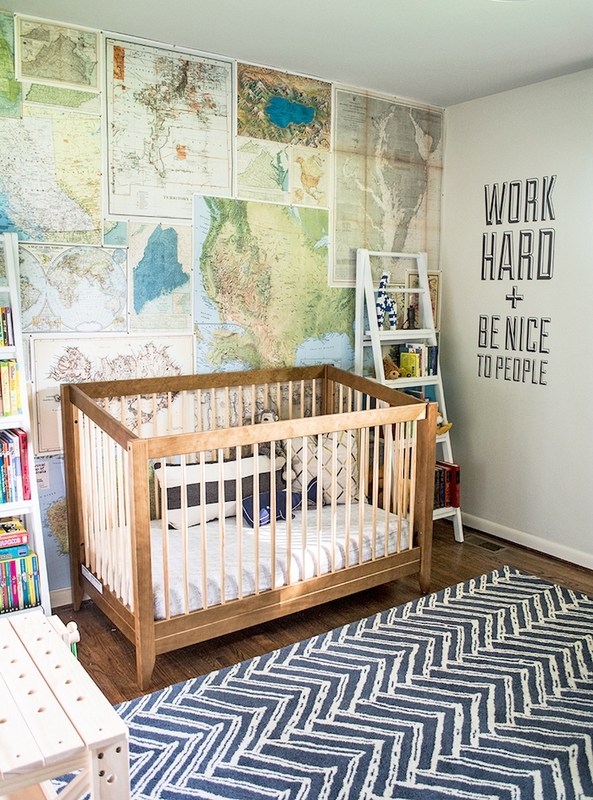 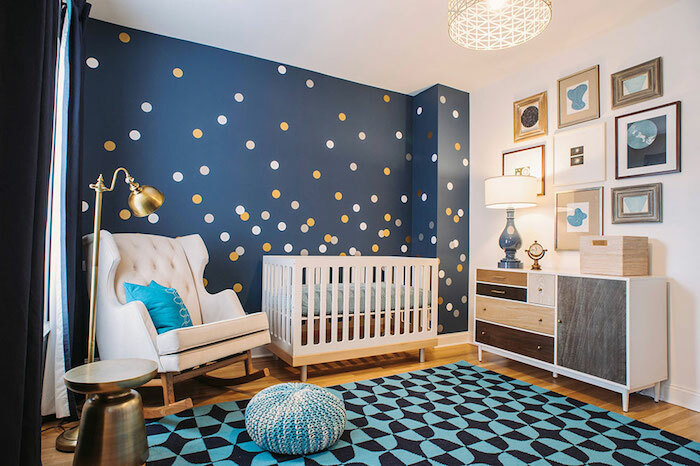 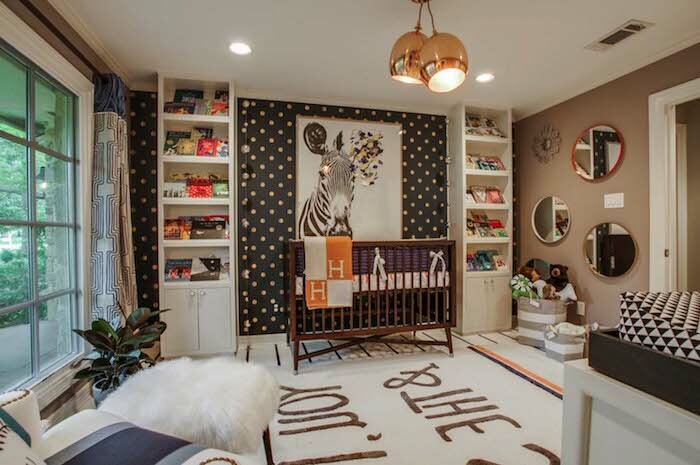 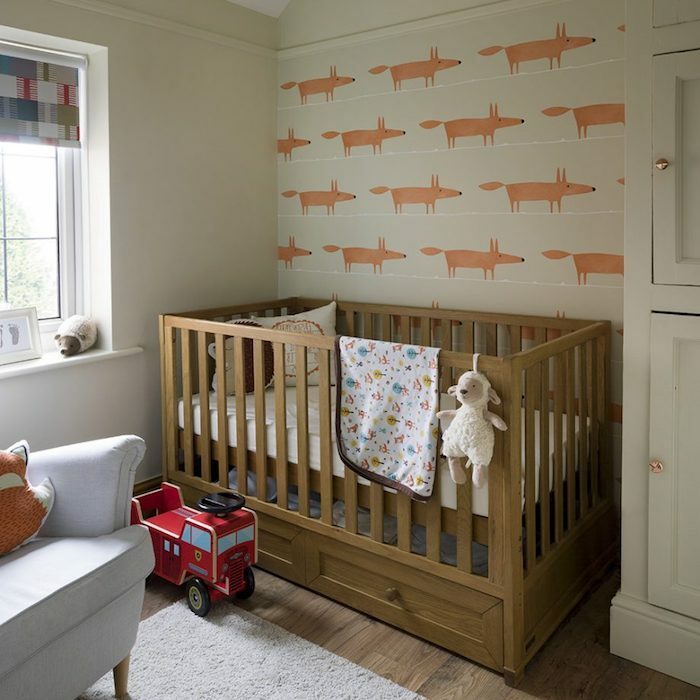 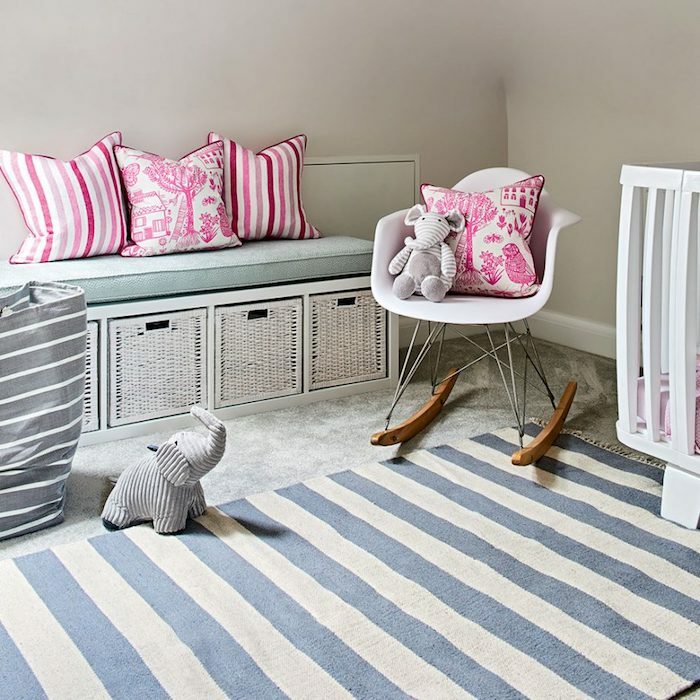 If you are expecting a little addition to the family, you are probably excited about the prospect of designing and furnishing their very own special room. 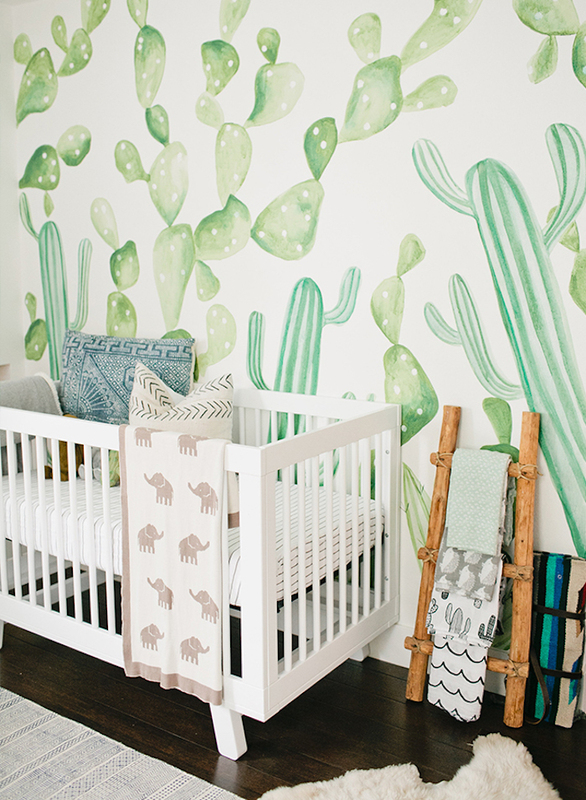 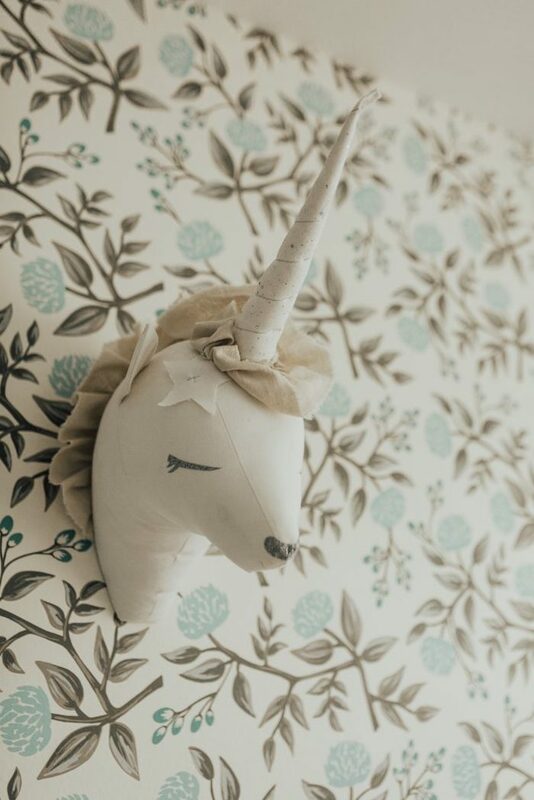 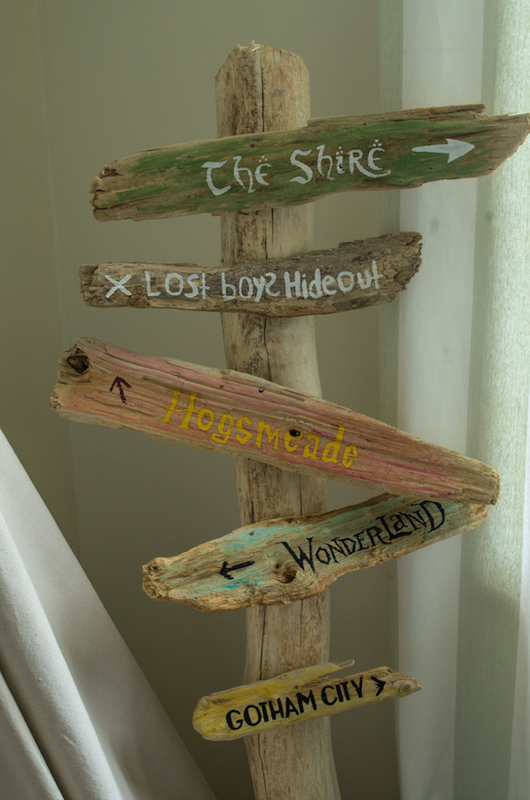 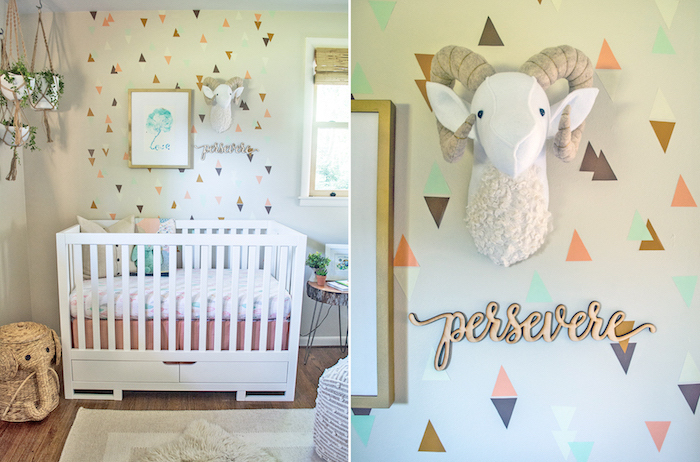 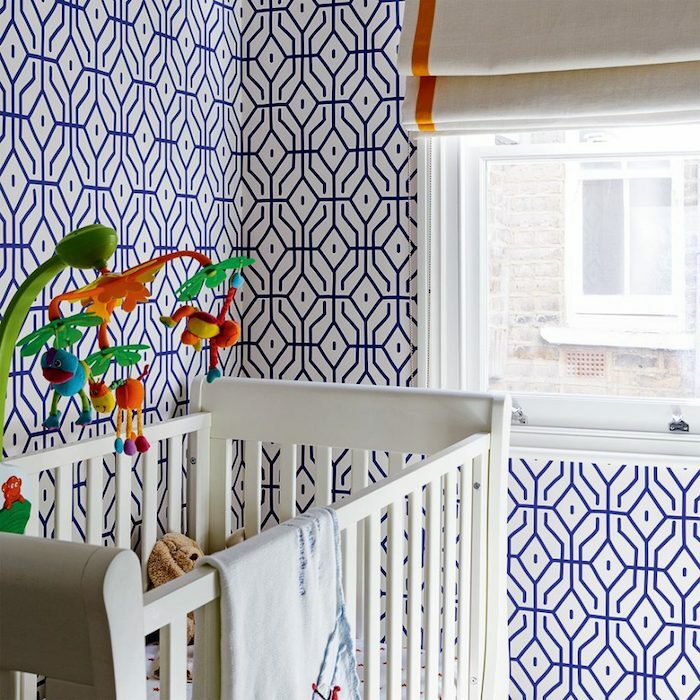 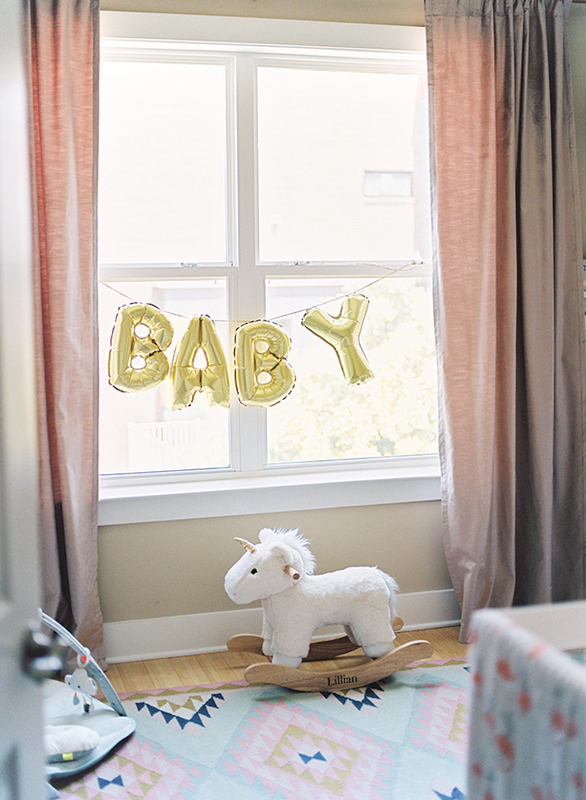 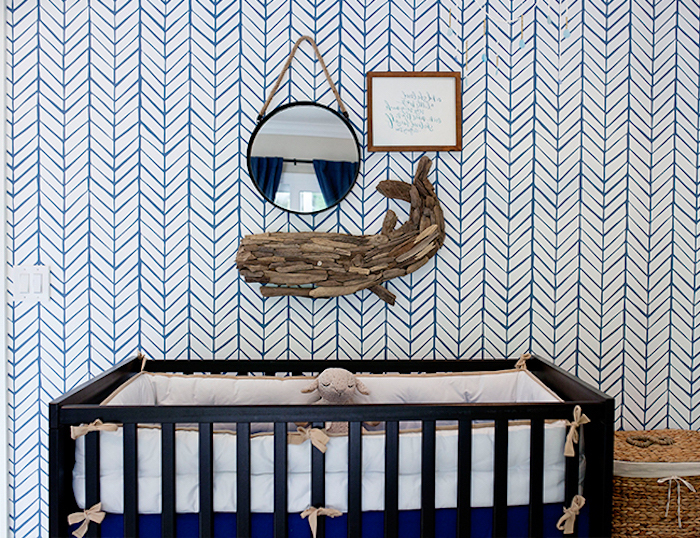 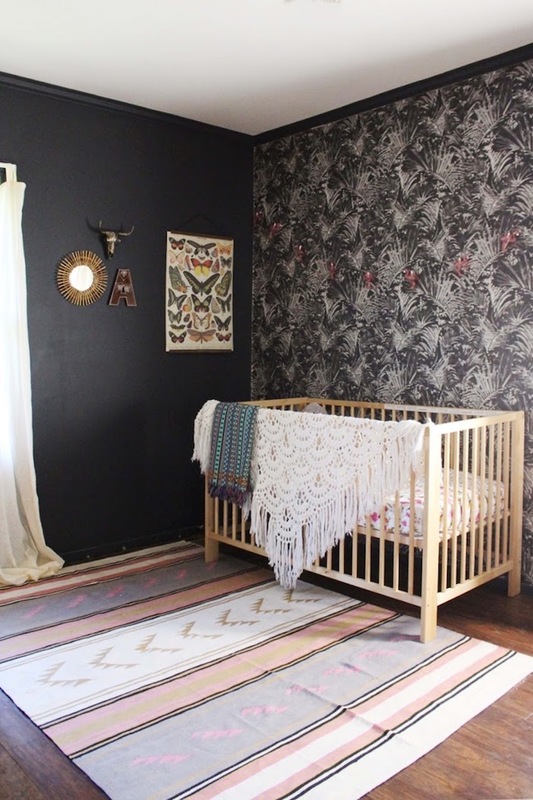 However, fun as it might sound, decorating a nursery can be quite confusing too. 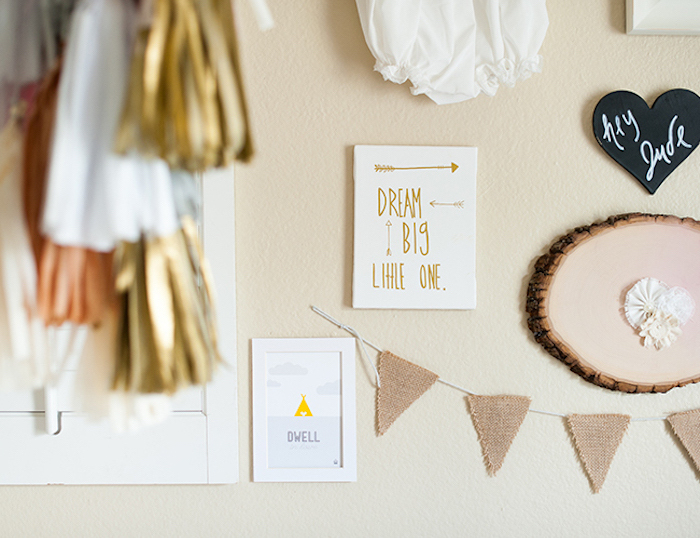 There are so many different opinions and so much variety on the market! 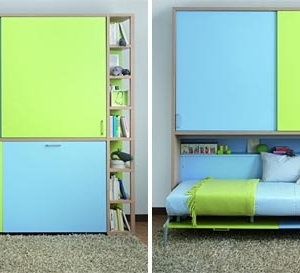 How do you choose a solution that is not only beautiful and unique, but also perfectly suited for your home? 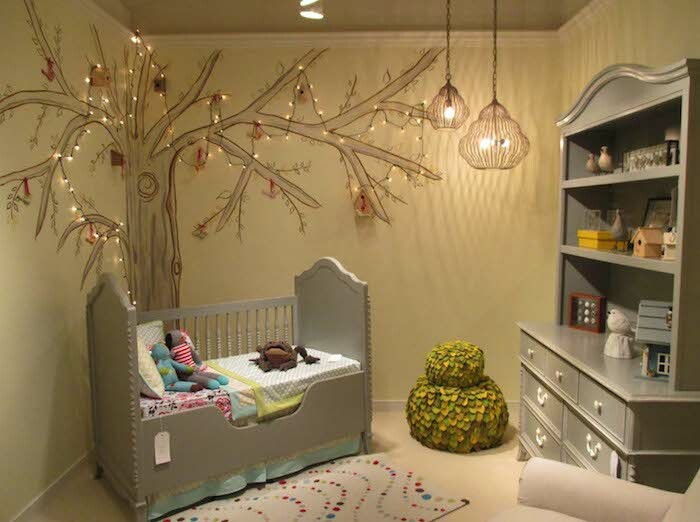 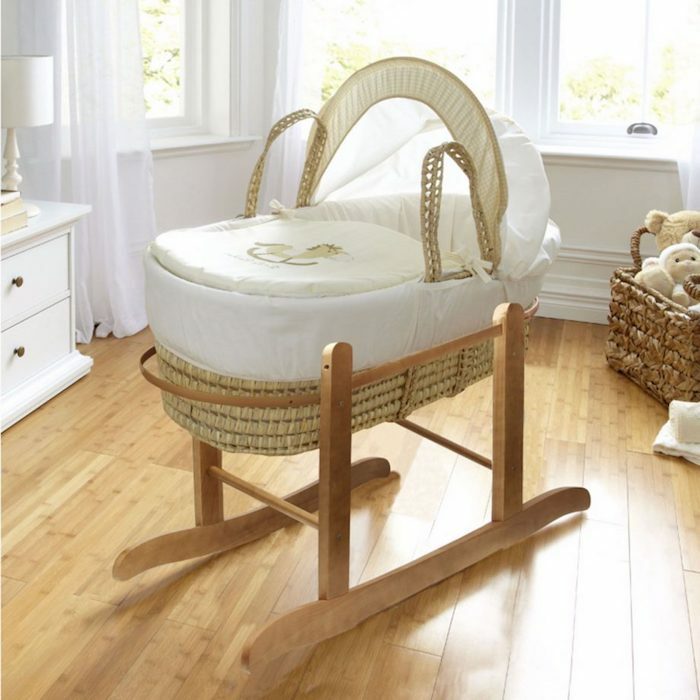 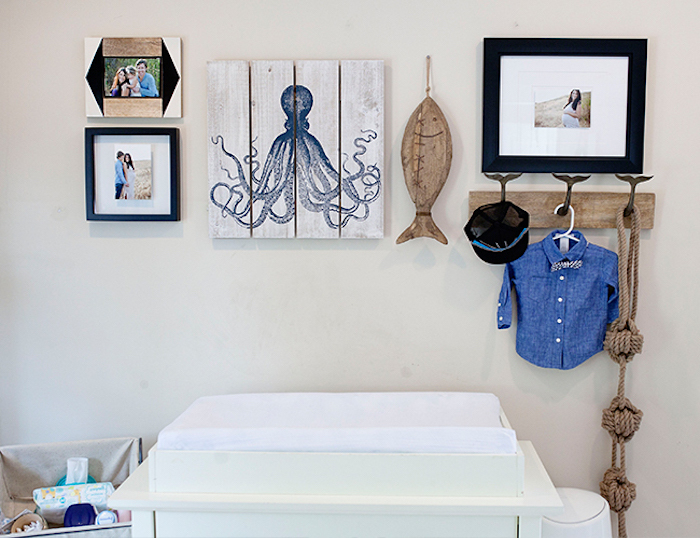 Well, to make things easier for you, we have compiled a list of over 80 beautiful and original baby nursery ideas. 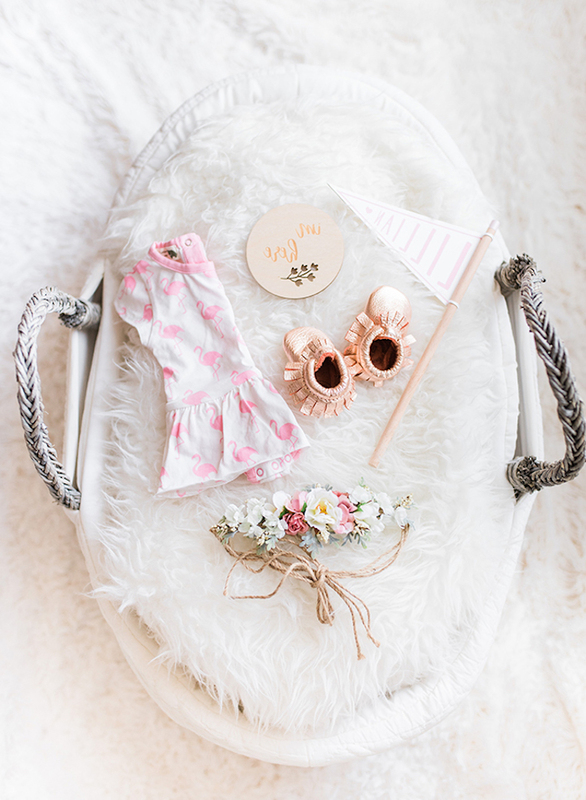 There are designs for boys, girls, and even twins! 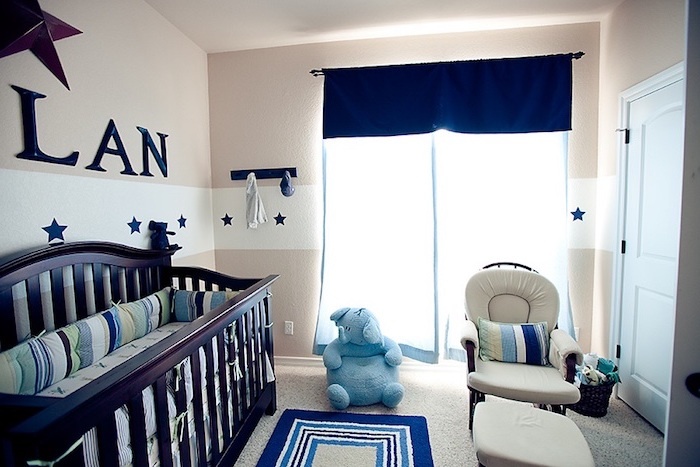 Naturally, there are also plenty of versatile and stylish gender neutral options. 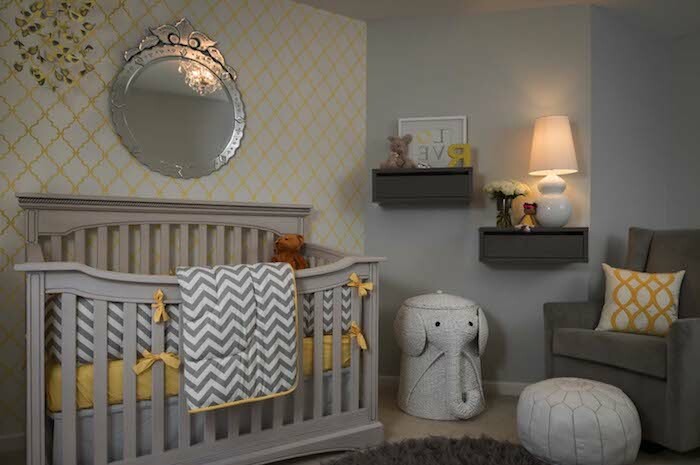 Neutral colors have become increasingly popular in the last few decades. 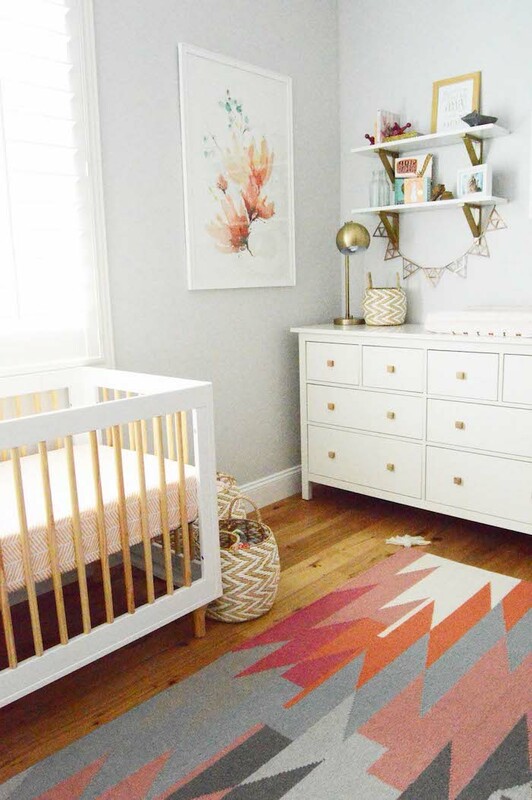 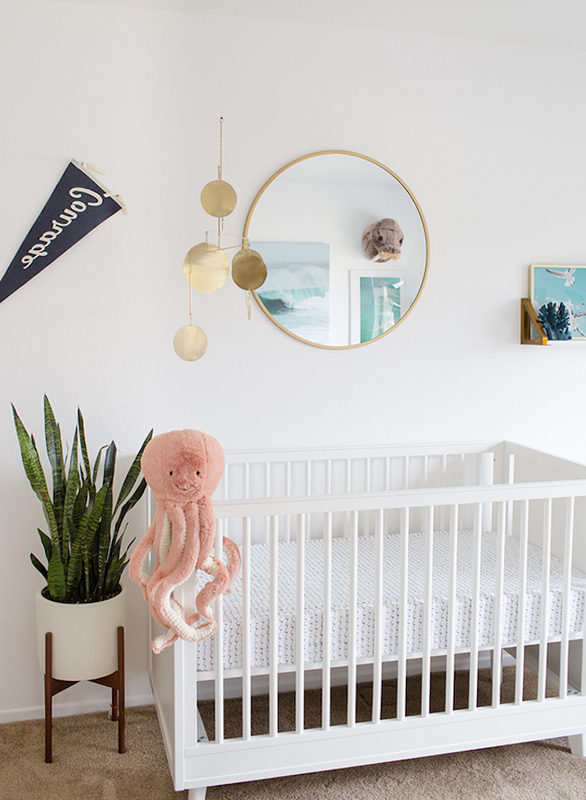 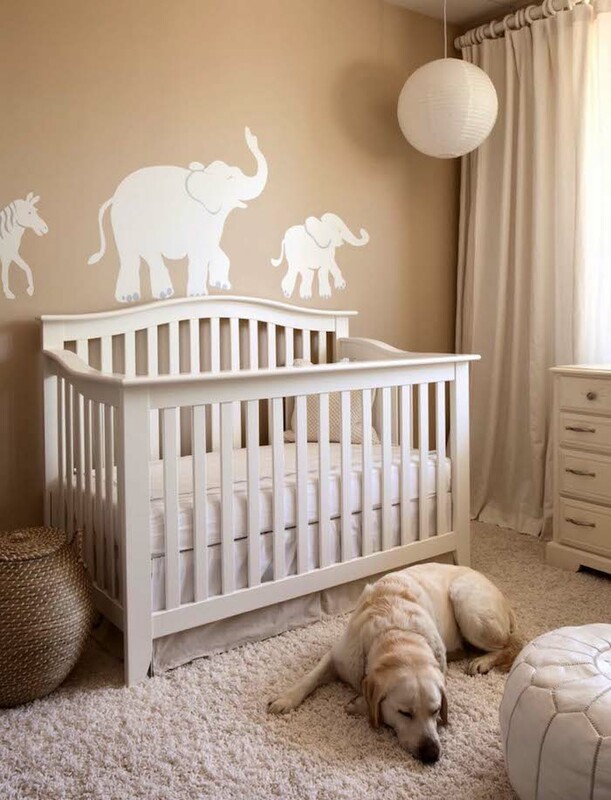 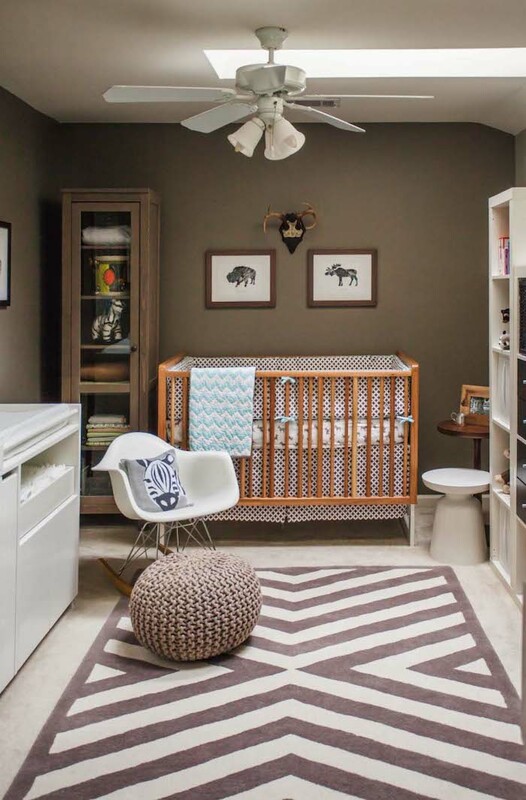 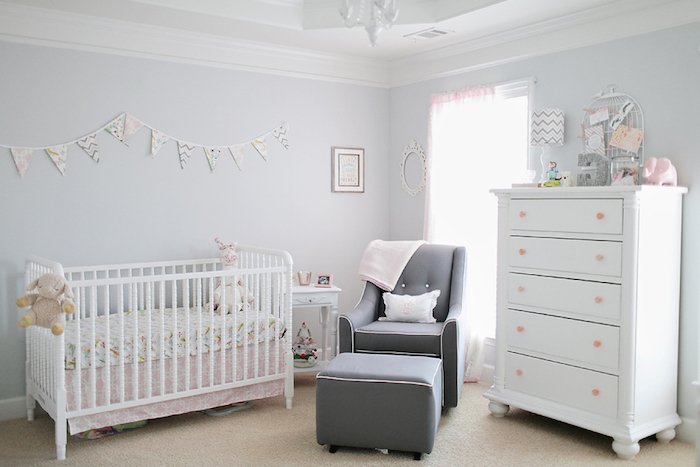 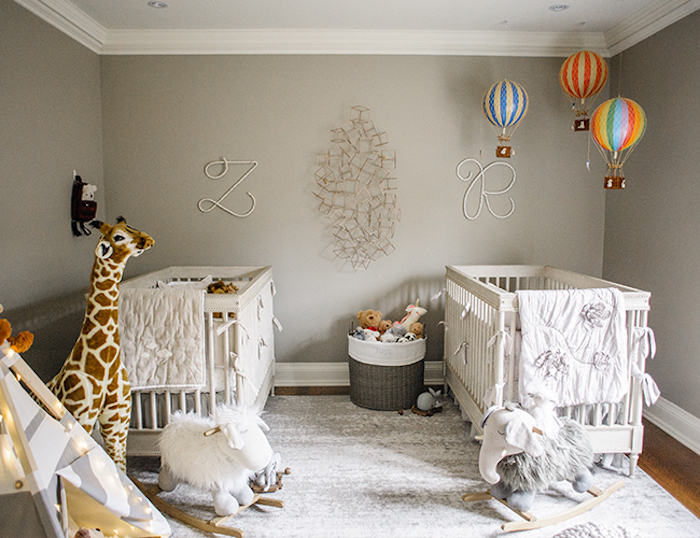 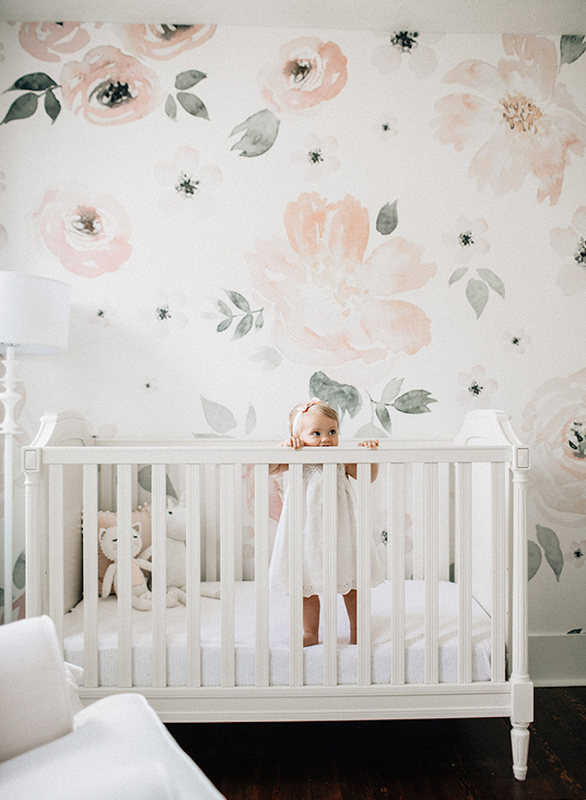 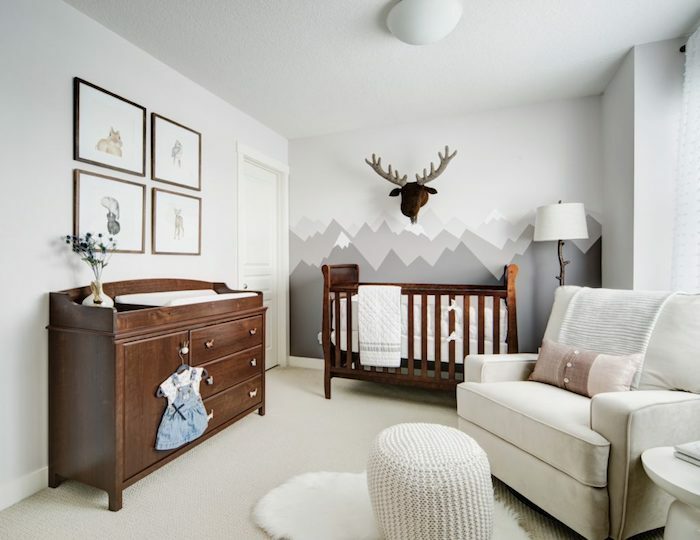 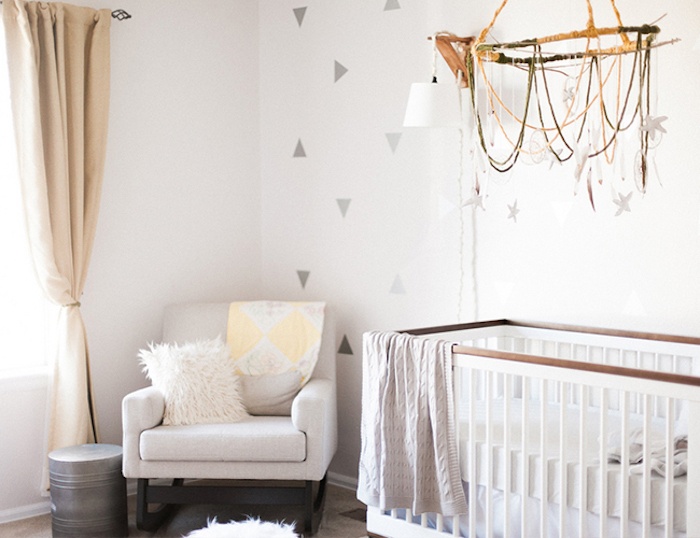 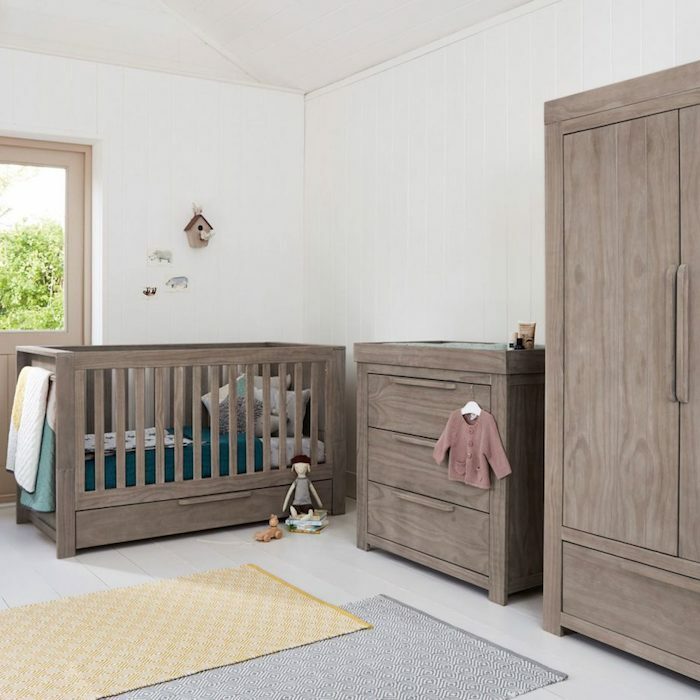 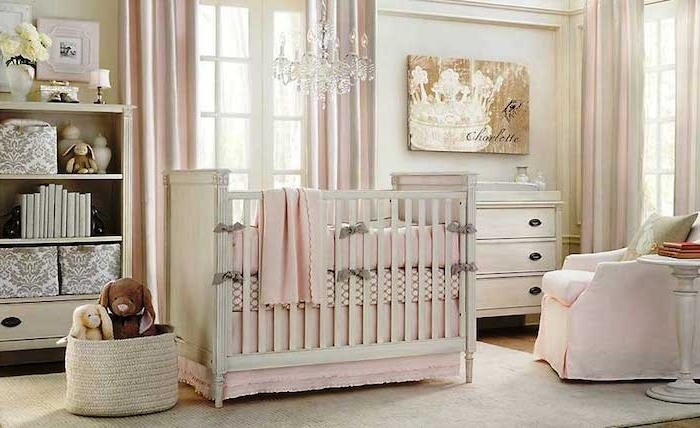 While there is definitely nothing wrong with sticking to the classic pale pink and light blue hues, those who want to create a more modern nursery should opt for soft gray, beige or brown tones. 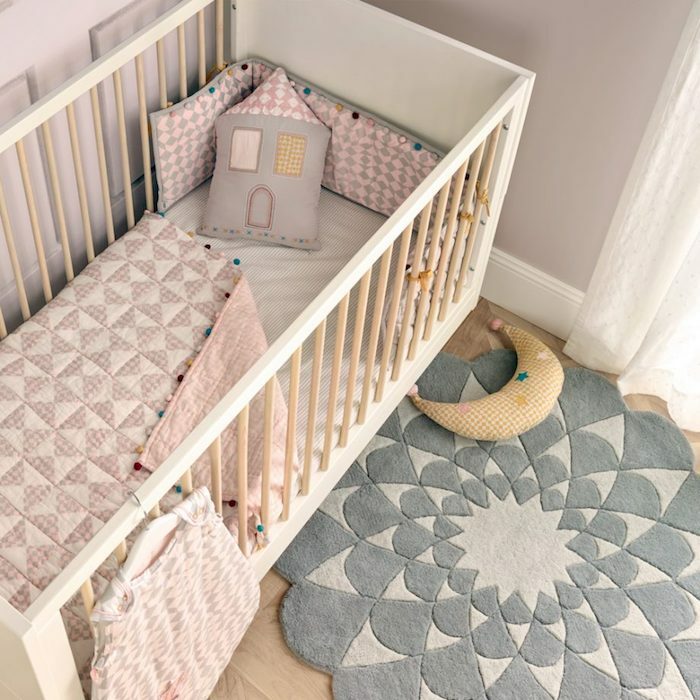 Not only do they look versatile and sophisticated, but some experts even suggest that they have a soothing effect on babies and toddlers, helping them to relax and fall asleep quicker. 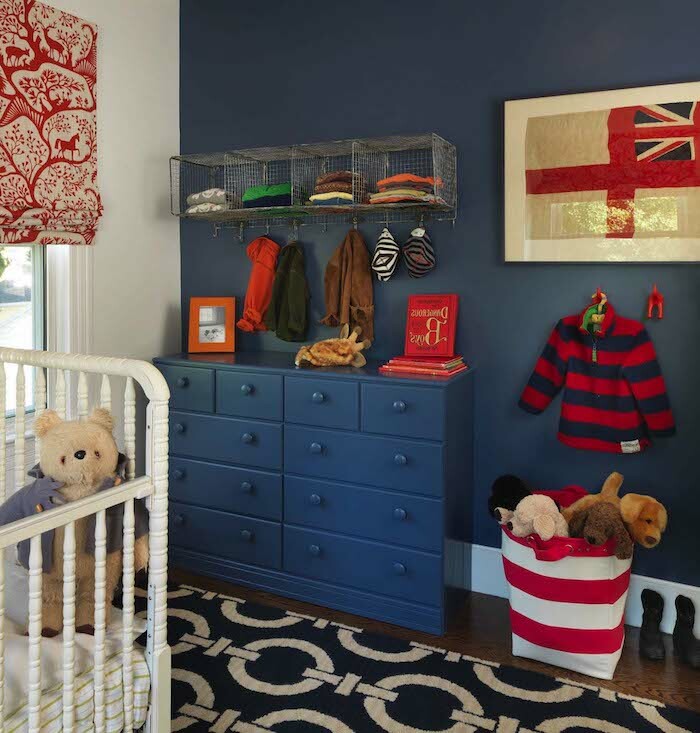 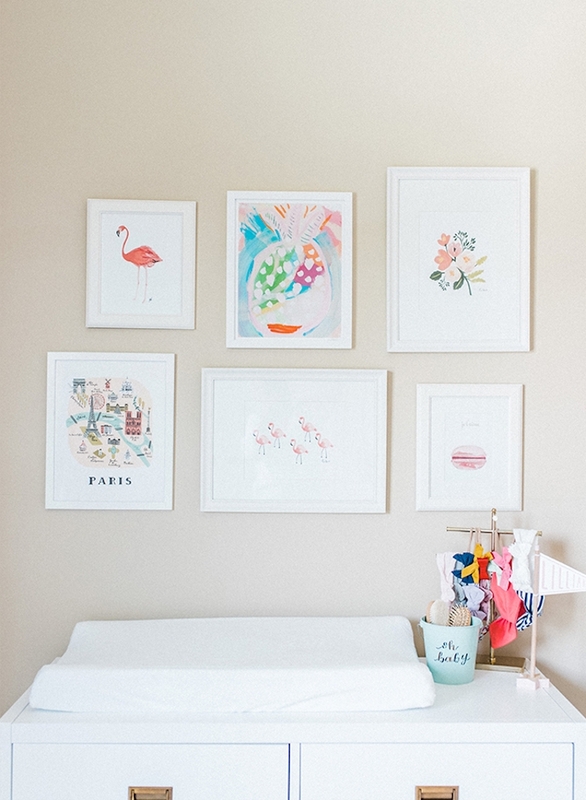 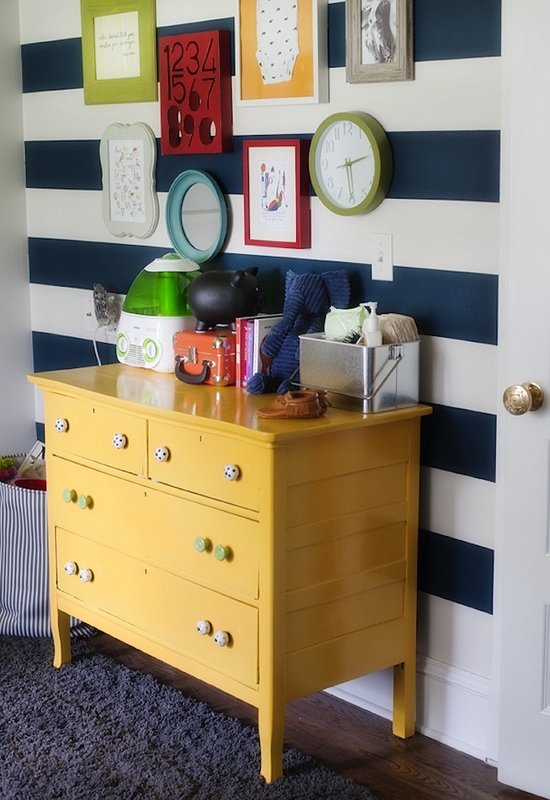 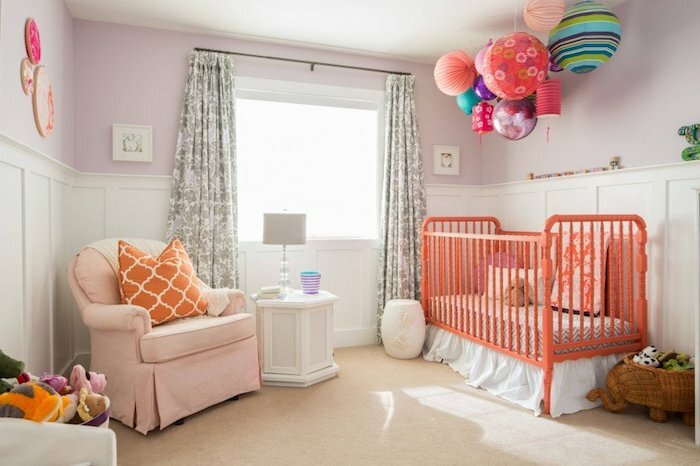 Vibrant, saturated colors are also a great choice for your little bundle’s first room. 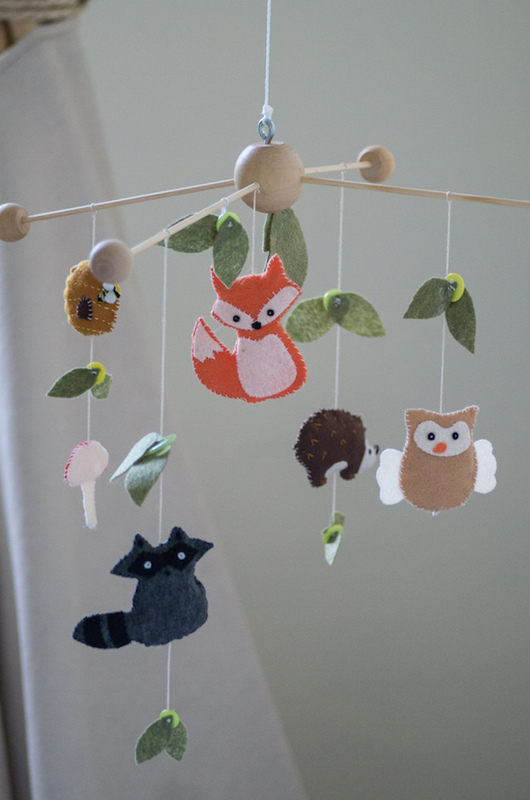 They are much more playful and fun, and are said to stimulate youngsters’ creativity and intelligence. 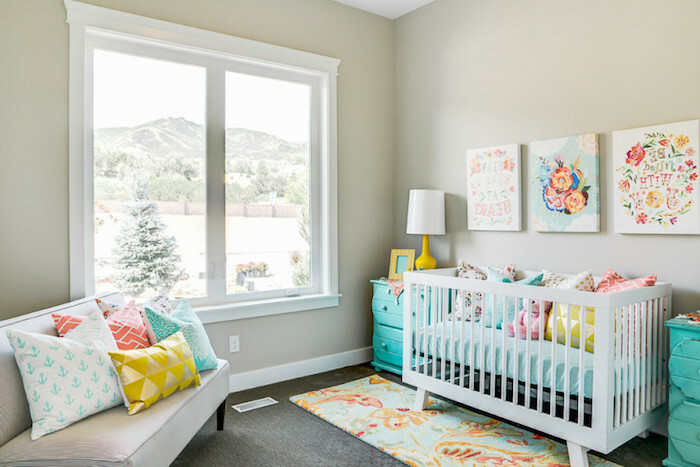 However, if the color palette is too shrill, it might cause restlessness and lack of concentration later on in life, so it is better to avoid using too much bright red and orange hues. 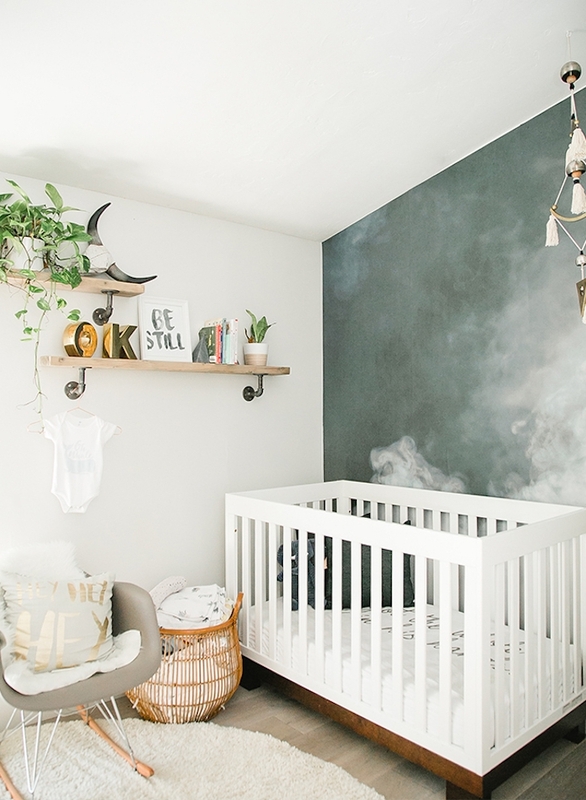 Personalized murals are a huge hit at the moment, and with a good reason – they are just as unique as your little one, and help boost imagination at an early age. 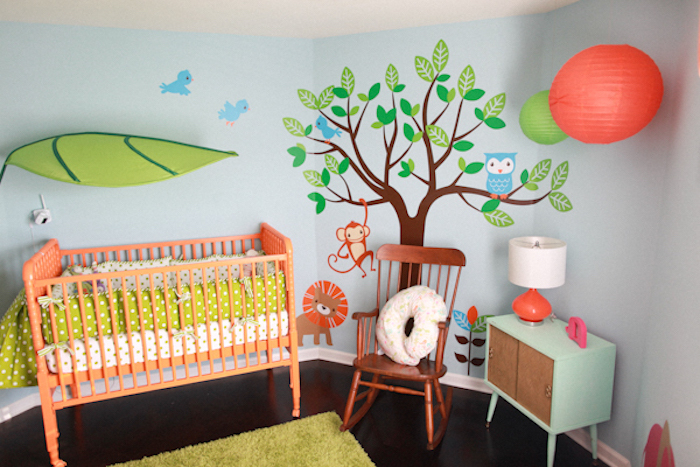 If you decide to opt for a decal or mural, make sure you cover one or two walls at most. 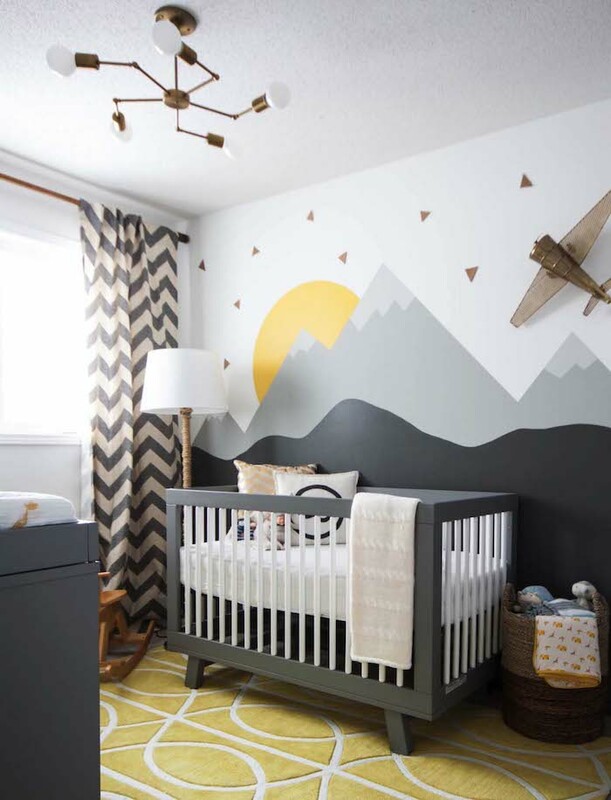 Having the entire room painted in multicolored drawings might seem like a fun idea, but it can be overwhelming and tiring for little eyes. 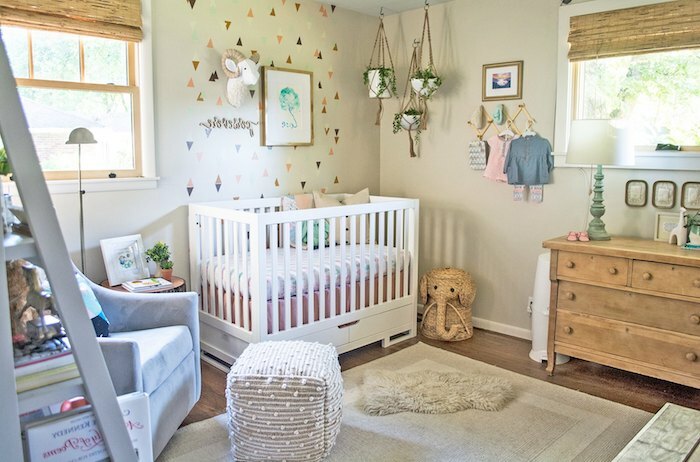 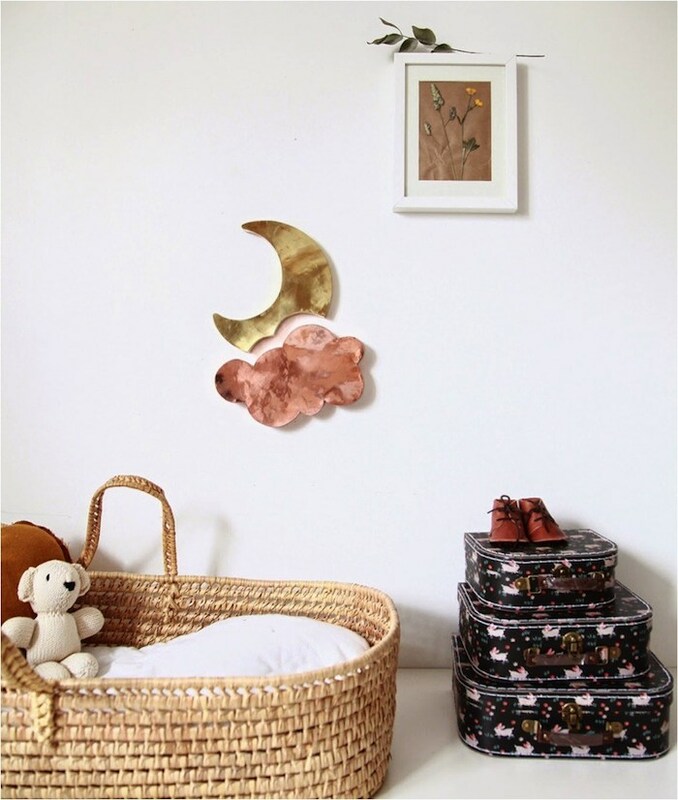 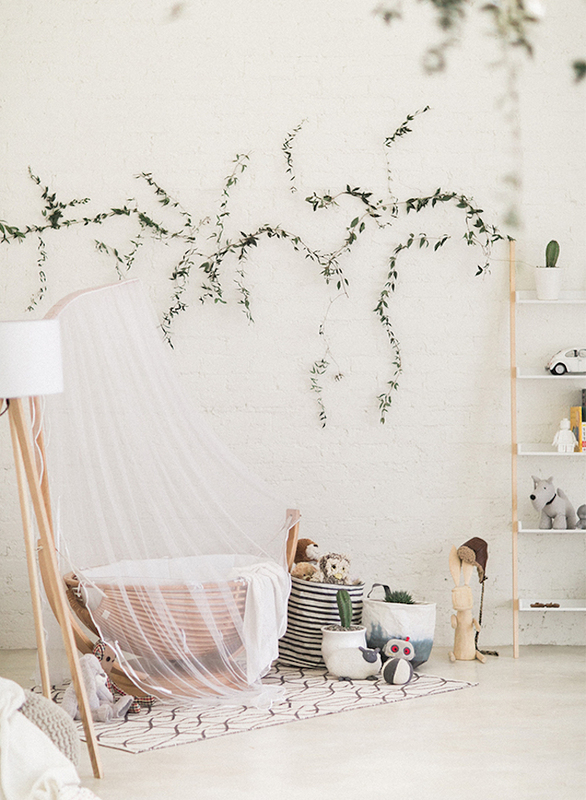 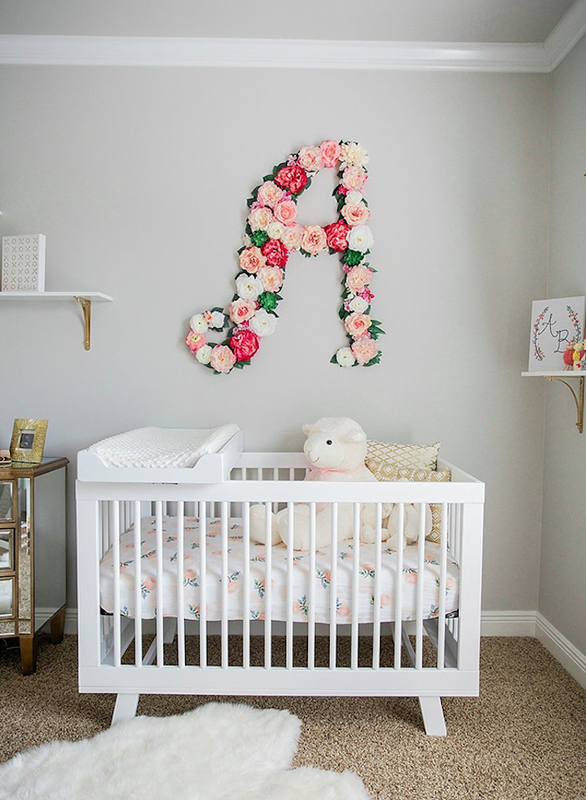 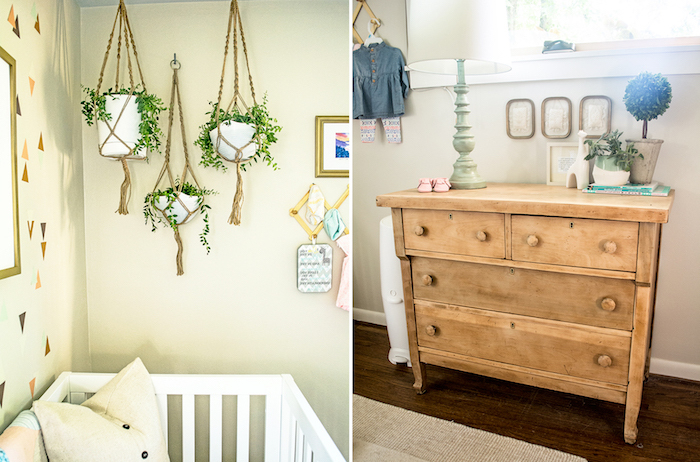 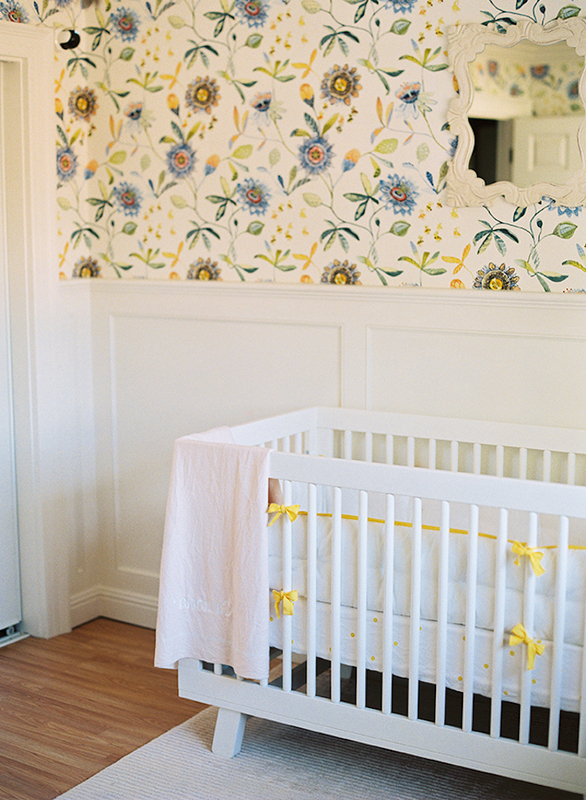 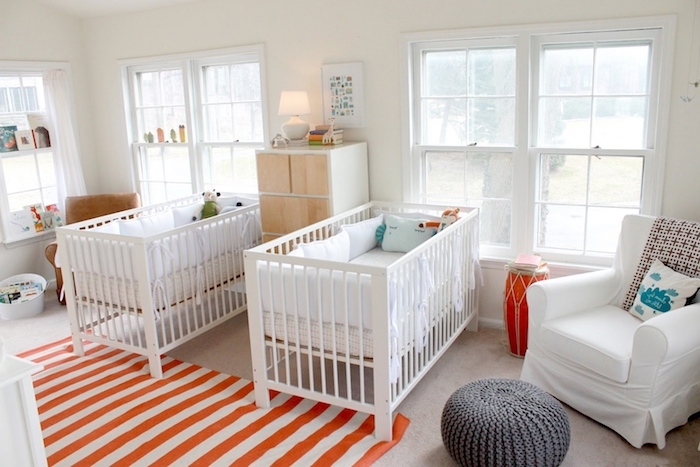 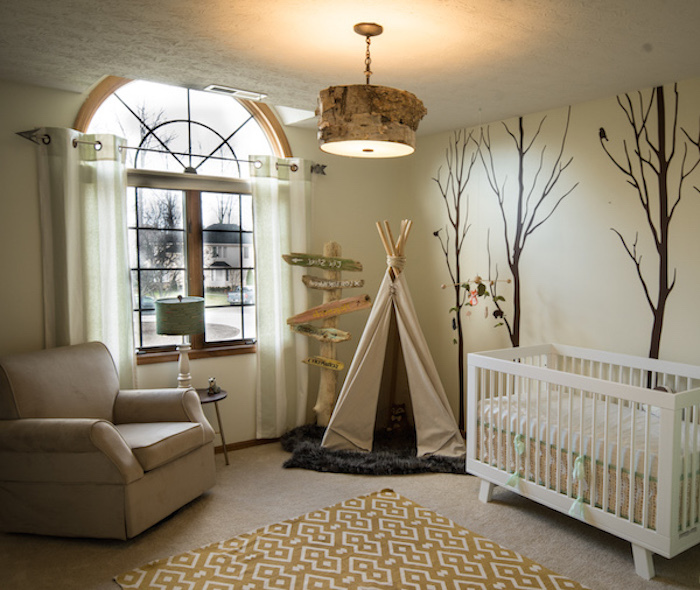 When it comes to decorating nurseries, it’s better to keep things simple, functional and stylish. 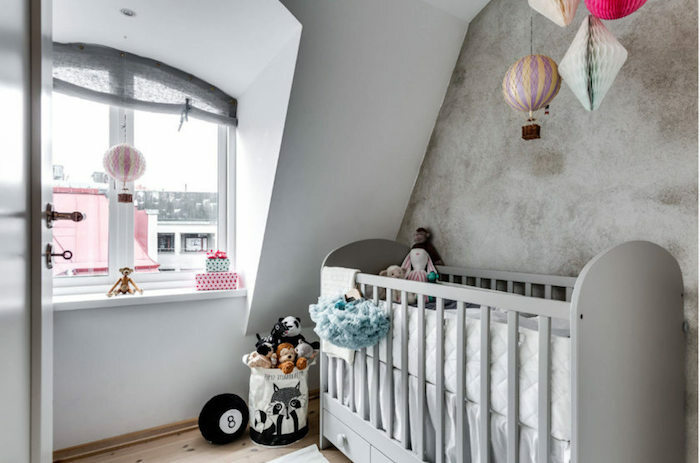 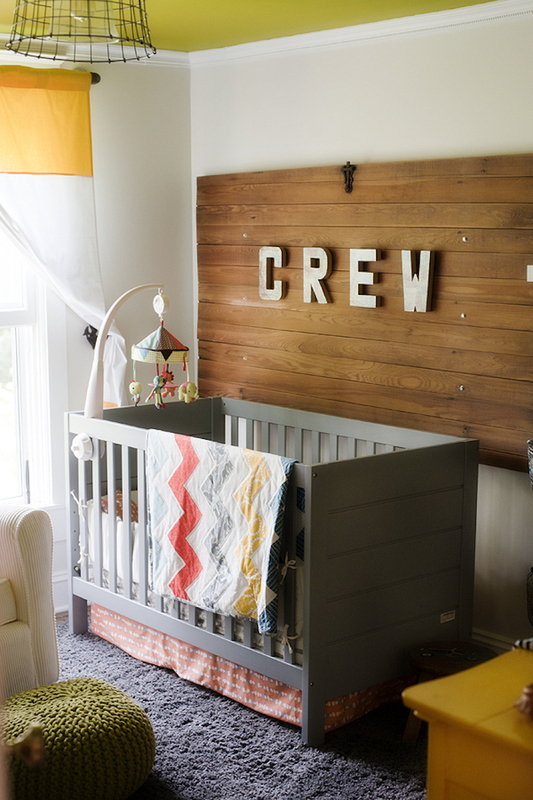 A crib, a changing table, a rocking chair, and one or two small cupboards are enough to make your baby’s room feel cozy, without over-cluttering it. 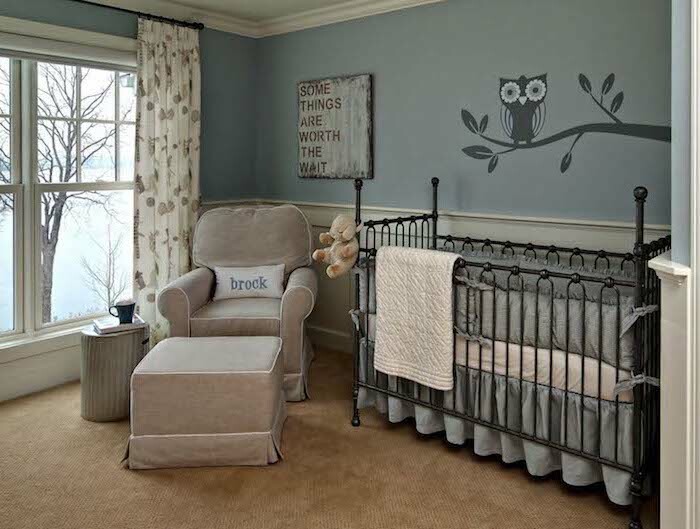 In a similar vain, decorative items should be kept to a minimum. 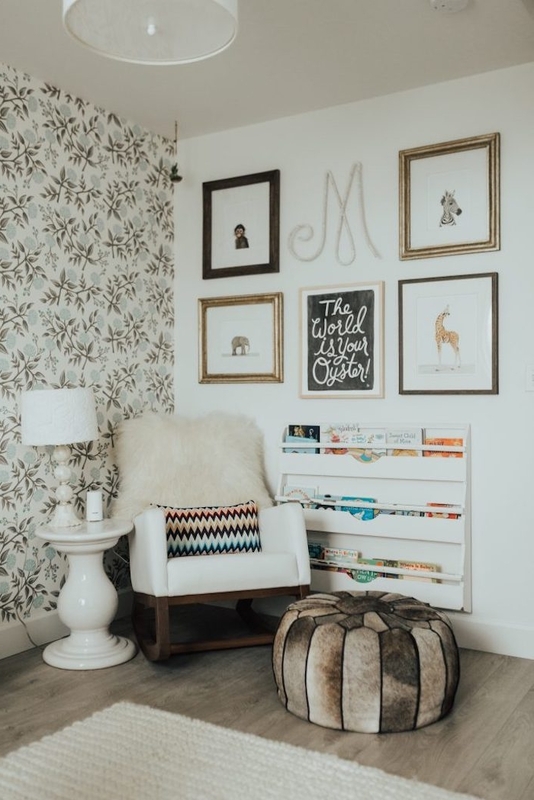 Opt for one or two statement artworks, large non-threatening stuffed animal (giraffe, zebra, elephant), or indoor plants. 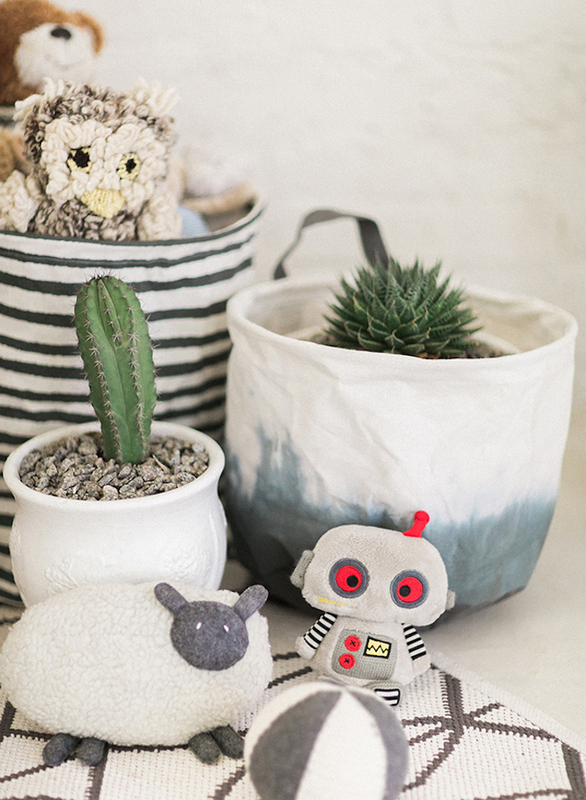 Yes, plants – you read that correctly! 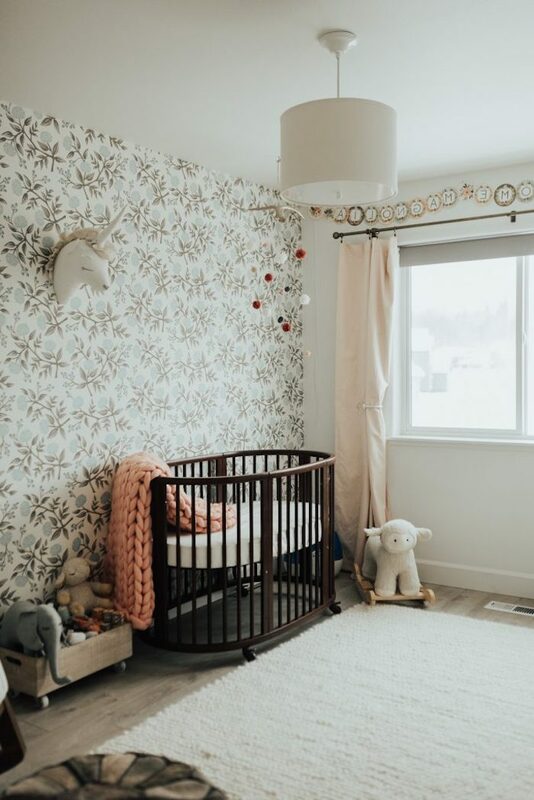 Although placing greenery in sleeping areas was considered taboo in the past, recent research has shown that some plant species are in fact very beneficial to human health. 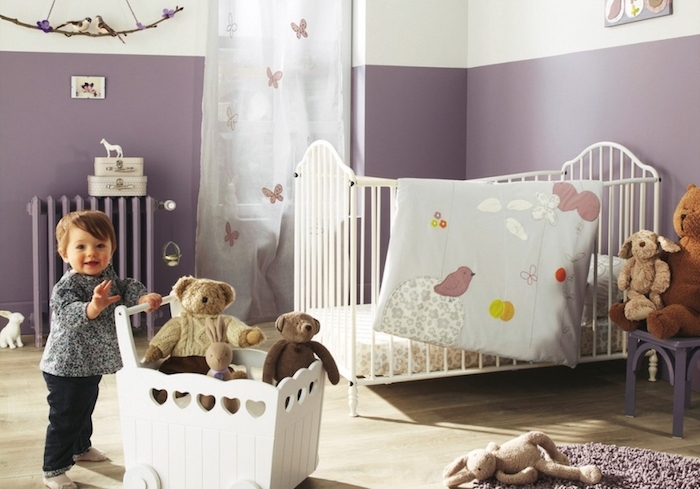 As we have covered in another article, potted lavender is a great choice for mums and babies, as it relieves anxiety and helps little ones sleep better. 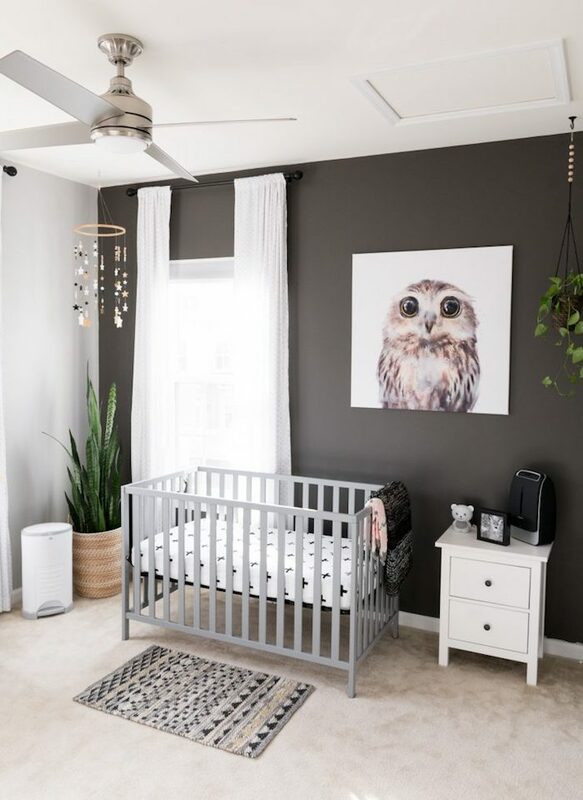 How cute is this owlet painting? 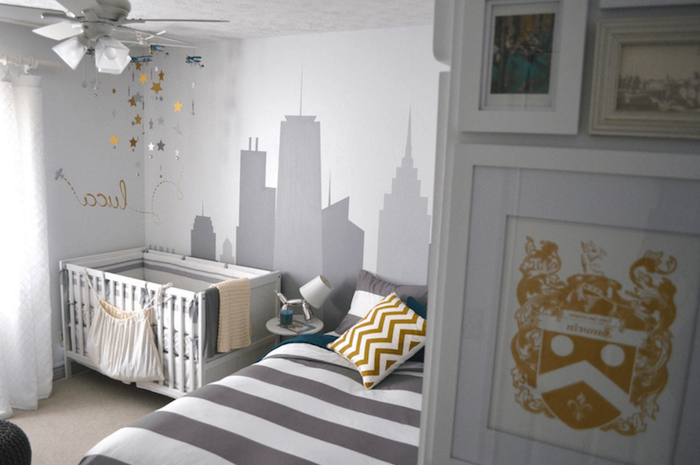 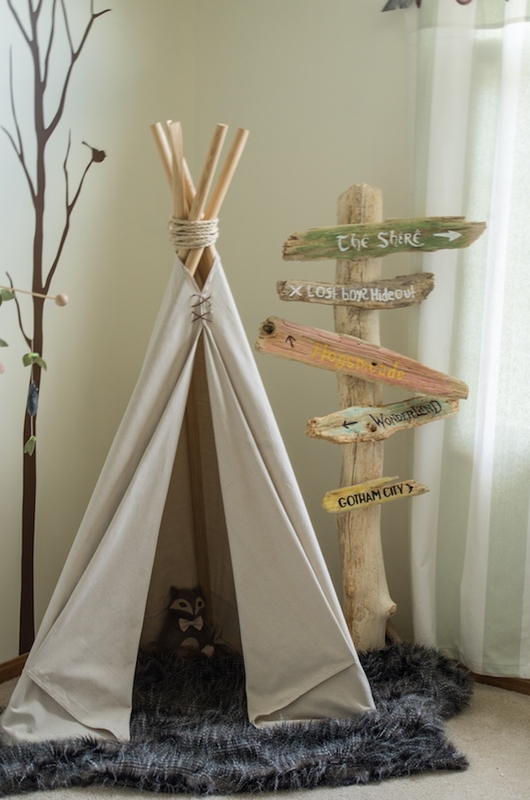 The perfect room for a little explorer! 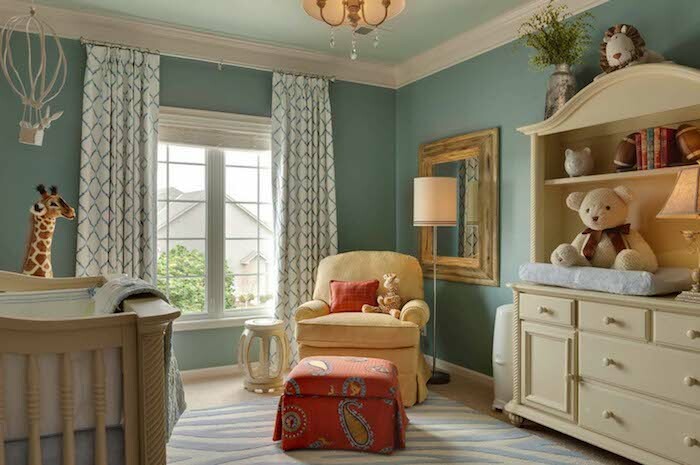 …or opt for darker colors? 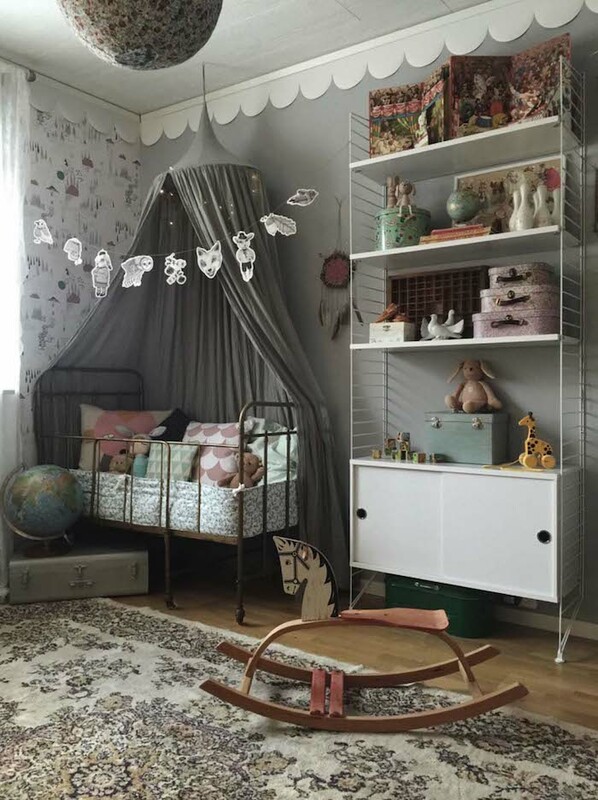 How amazing is this all-in-one baby corner?